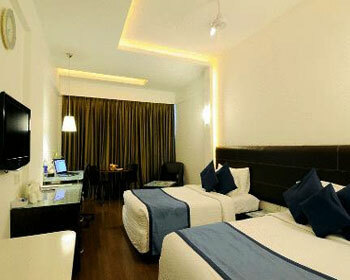 This hotel is specially known for satisfying its guests with fine Hospitality and graciousness. 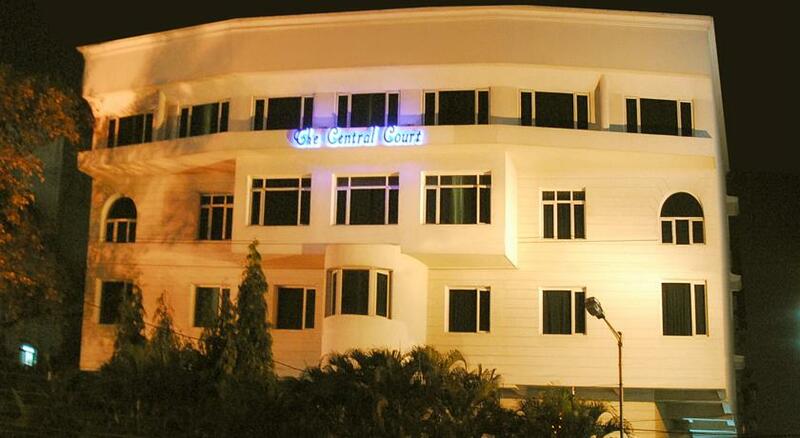 The name “The Central Court” itself indicates at the central location situated right at the Heart of Hyderabad state acting as a convenience for every single traveller. 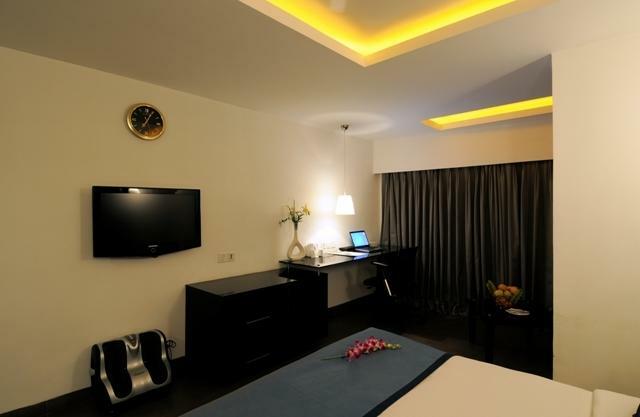 The hotel brings you the finest of accommodation conveniences, delectable cuisines, business services and even banqueting facilities. 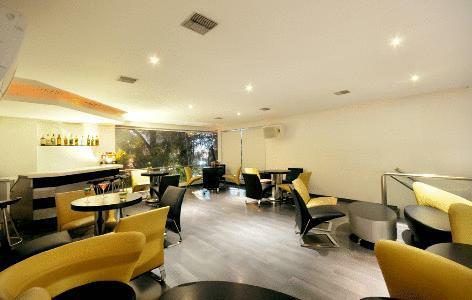 The hotel has a in-house conference hall named "Westminster" which has a occupancy of 200 people, "Westminster A" with a occupancy of 90 people, "Westminster B" with a capacity of 80 people, a separate Board Room that can accommodate 35 people and a isolated Terrace that cal also can accommodate about 150 people. The business services include Audio visual equipment, a LCD/Projector, Conference Equipments and enormous Meeting rooms. 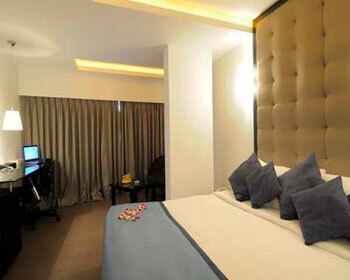 SO sum it up this hotel is a perfect destination for all professionals, families, couples and travellers. Area of the Room: 280 Sft. As the name suggests, this room has got it all. 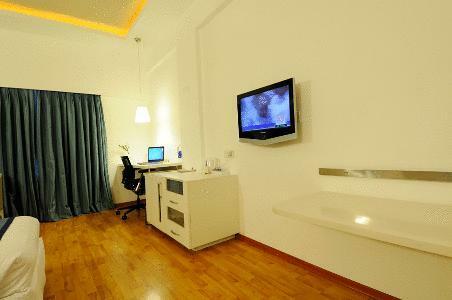 A Centralized Air Conditioner, Wooden Flooring, Double Beds/Twin Beds, Sound Proof Windows, Wall Mounted Samsung LCD Television, Direct Dial Telephones, Tea/Coffee Maker, Work Table and Chair, and a Refrigerator. 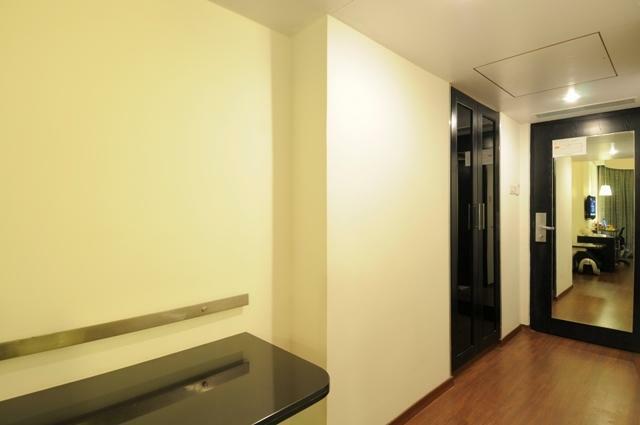 The room is also completely secured with an in room Electronic Safe, Smoke Detectors and Sprinklers, Shower Area in Bathrooms and Electronic Locks at doors. Area of the Room: 660 Sft. Do not get confused by the name, because a business suite is built for everybody and is more like a “Heaven” crammed with privileges and amenities that will leave jaws dropped. 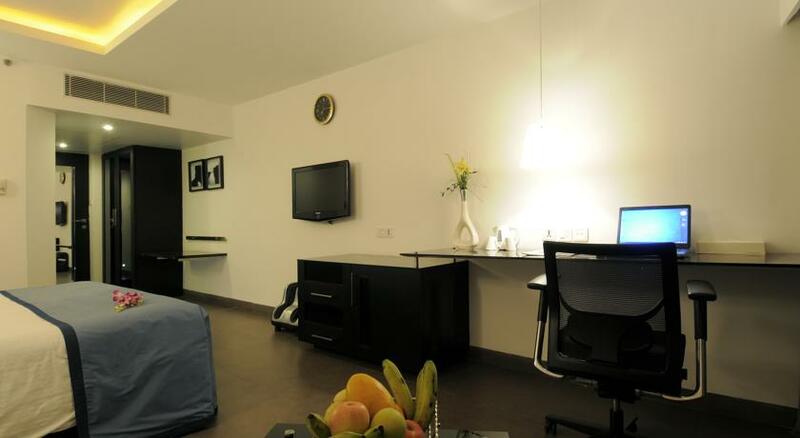 Privileges like Buffet Breakfast at the Coffee Shop, Tea/Coffee Maker supplies replenished once a day, Platter of Cookies, Unlimited usage - In Room Broadband Wired Internet, Daily Local Newspaper and Unlimited Usage of High Speed Internet at the Business Centre. Area of the Room: 325 Sft. Well this is somewhat a minor version of the Business Suite, but with all the primary amenities that you will make you feel pampered. 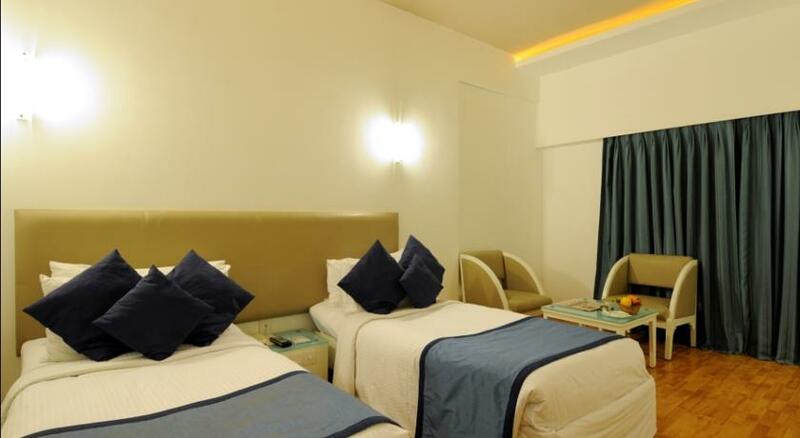 Talking about the bathrooms, they are equipped with Rain Showers, 100% Cotton---Room / Bath Linen, and a Hair Dryer and of course all the priviledges. These rooms have got something special that makes them stand out. 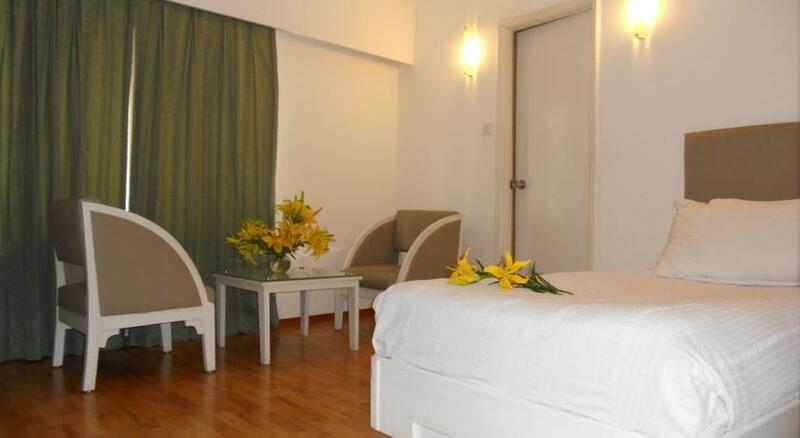 Amenities like Leg Calf & Foot Massager and a Wall Mounted Samsung LCD 32” TV. 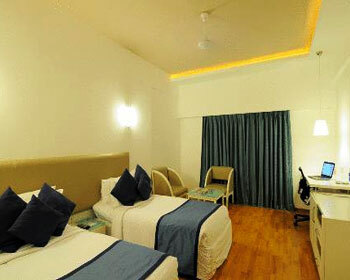 The room is also centrally air conditioned and has wooden flooring that will keep you warm in those chilly days. 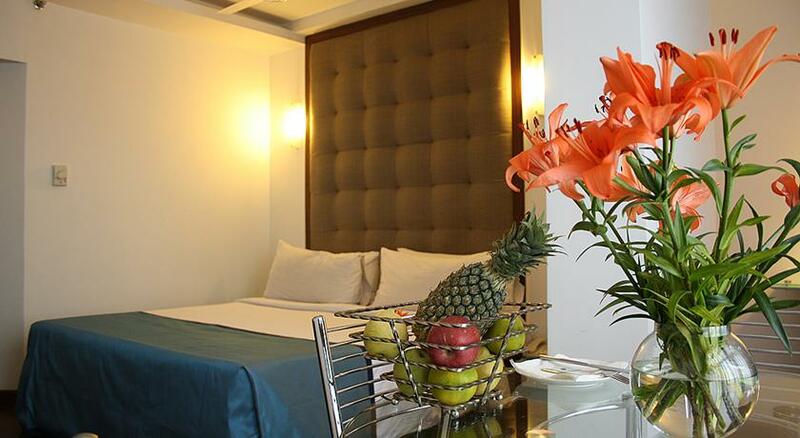 The Central Court Hotel offers a wide choice of rooms to suit every need and every budget. 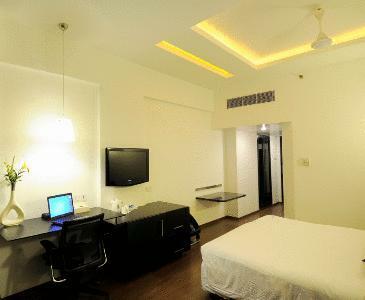 All rooms are furnished luxuriously to accommodate you in class.The 79 well-crafted and well-appointed luxury rooms flaunt stylish decors, with plethora of services like direct dialing facility, individual temperature control and fire fighting system. 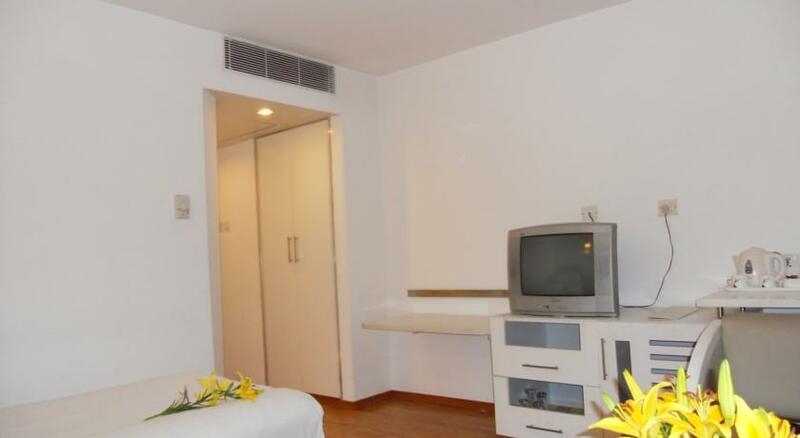 Other facilities include Color television with remote control, satellite cable movie channels, Electronic door lock, Full bath amenities etc. 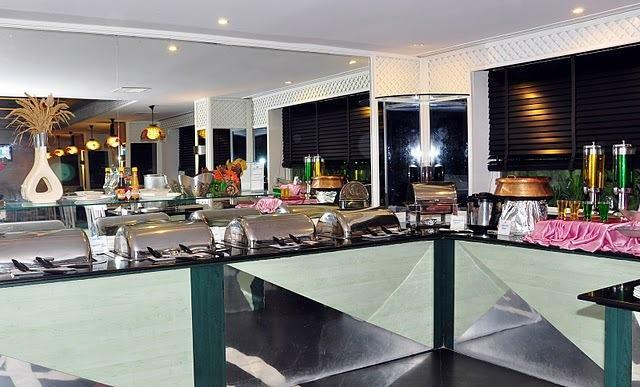 It is mostly known for its breakfast, lunch and midnight buffets which have a wide spread. 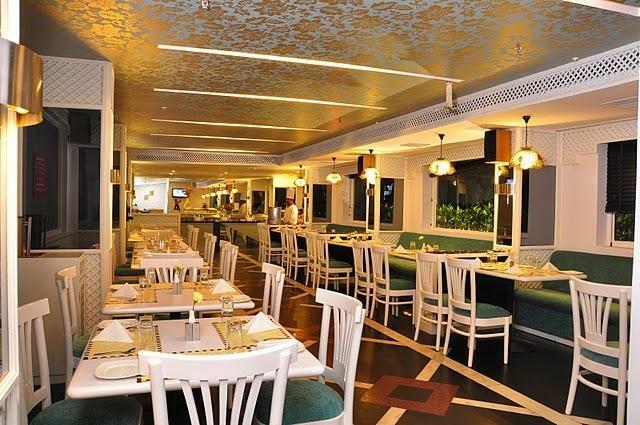 It is basically a 24 hour coffee shop serving tempting appetizers and stimulating brews along with it popular buffets. 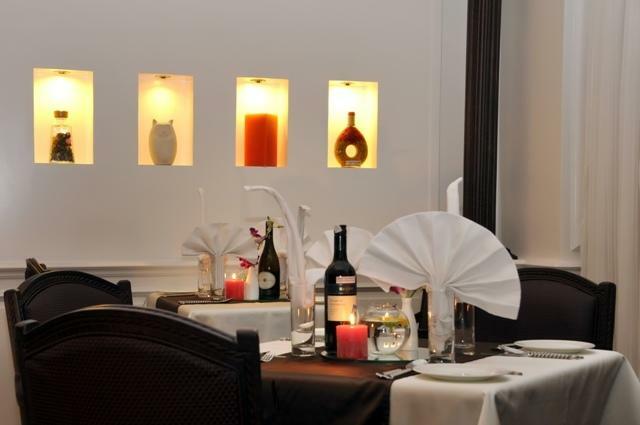 It also provides an Al a Carte service with a full dining menu for the guest to opt from. 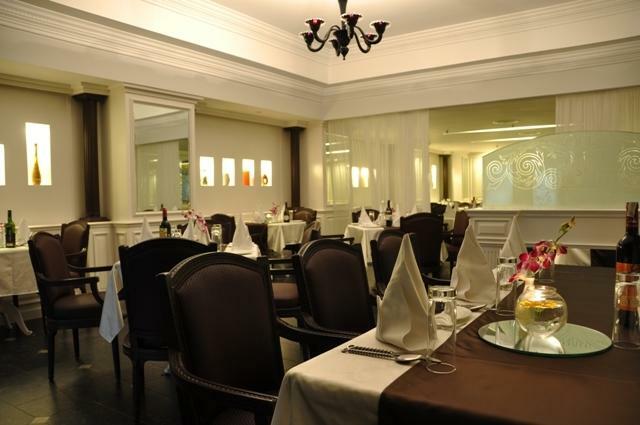 It is a multi-cuisine restaurant serving diverse cuisines like Chinese, Continental, and Indian. 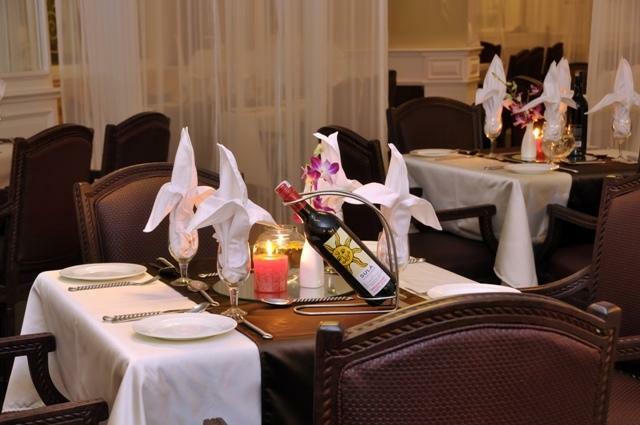 It is an Al a Carte only restaurant open for lunch and dinners. It is restaurant most suitable and popular amongst the business travellers who can carry out their meetings over a quiet lunch or dinner. This place is not secluded, or isolate, or solitary, but in fact the most happening place that you have ever visited. It sends a vibe that is indeed mixture of a little cosy and somewhat hip that attracts crowd from every part of the town. It is a bar serving different brews with sides to die for. Level is a perfect Lounge and a Bar for friends and families to have a good time and blow of that steam. 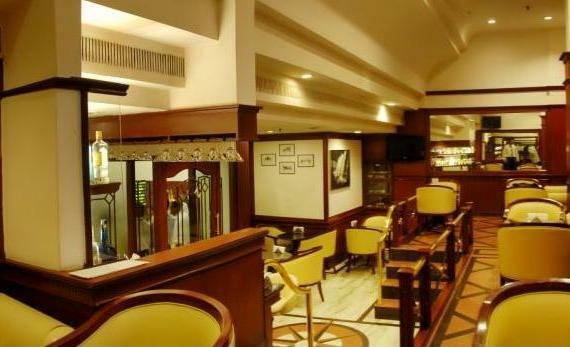 It serves the most excellent light snacks and invigorating beverages that helps you calm down and enjoy while you are behind the lounge doors. 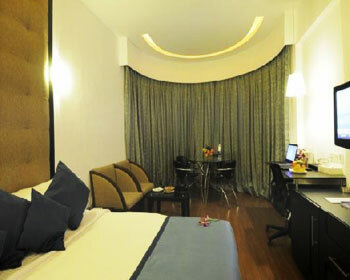 The hospitality o the place ensures that you and friends have a great experience.